Request now your own Omega Speedmaster Moonwatch Chronograph ST 105.003-65. 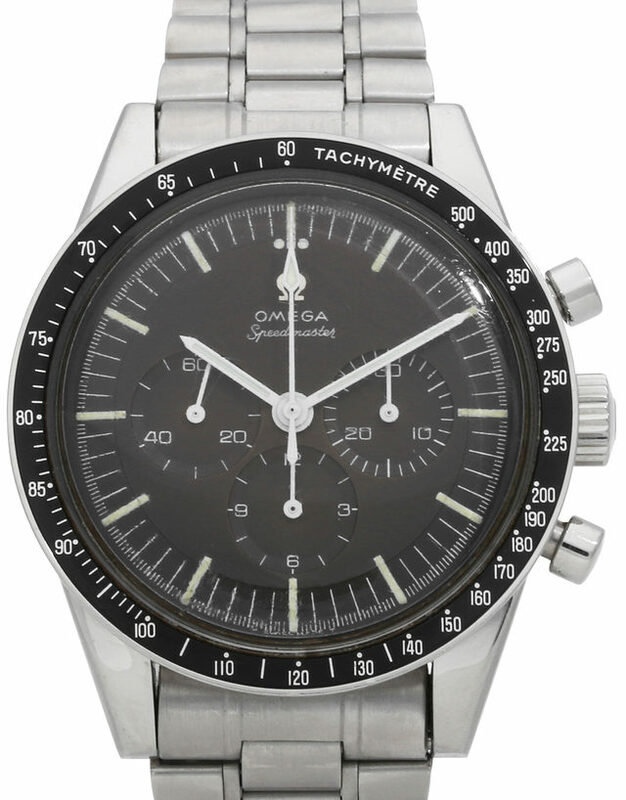 The OMEGA Speedmaster is a watch of splendid quality. 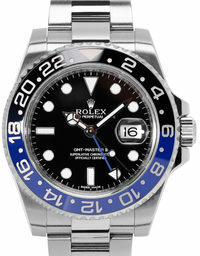 In 1969 the iconic watch travelled as the first and so far, only watch to the moon, worn by Buzz Aldrin. Since then it is an absolute classic and highly appreciated by fans all over the world. Watch lovers sometimes call it Speedy. 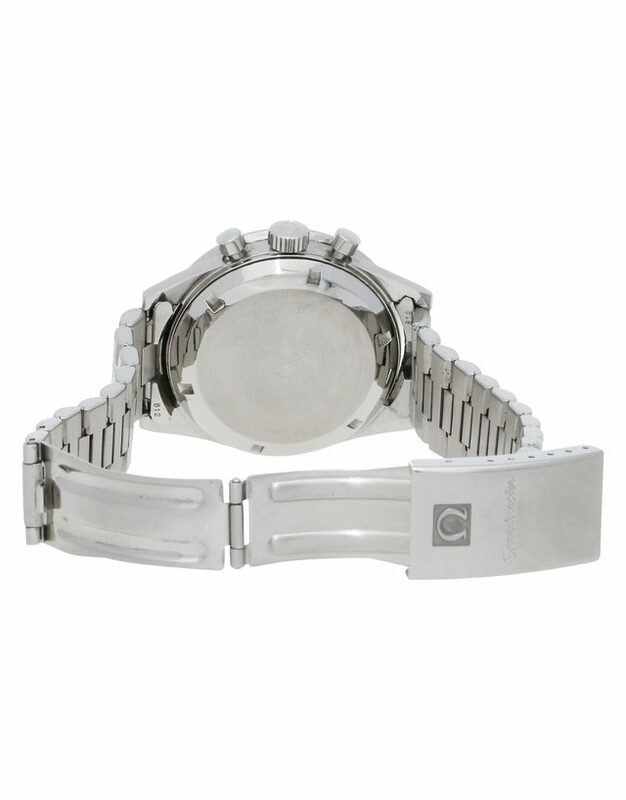 The watch is able to withstand the extreme conditions in space. However, it also looks great combined with a suit. The classical design of the Moon watch barely changed over the years and therefore kept its recognition value. 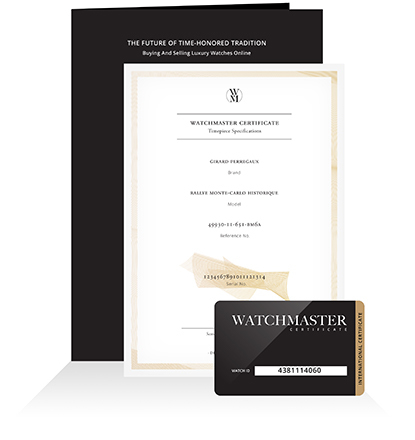 Buying a luxury watch is worth the investment: Collector’s pieces such as the Omega Speedmaster or similar models manufactured by other brands increase constantly in value and can be a chic investment for the future. 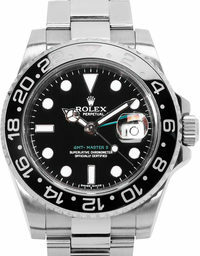 Also financing a watch can possibly be attractive. The increase in value may even exceed its initial extra costs when re-selling them. 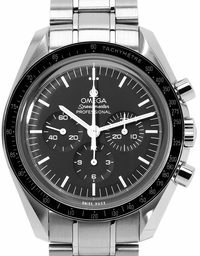 When Omega introduced the first version of the Speedmaster in 1957, manned spaceflights were still a long way off. The Ref. CK2915 was made to fulfil motorsport’s specific demands. 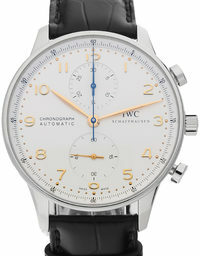 It is known to be the first watch witch a tachymeter scale on its bezel. 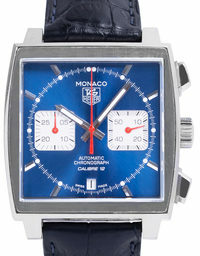 It was the perfect accessory for racing-car driver, equipped with a precisely working chronograph and appreciated for its sturdy material. In 1961 the American president J.F. Kennedy held his remarkable speech in which he announced to send Americans to the moon. Meanwhile space travel became a public interest. In preparation for the Gemini- and Apollo missions, NASA started to search for the perfect watch, able to defy the extreme environment in space. 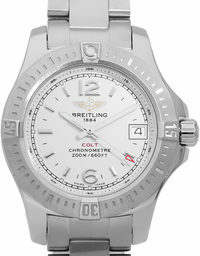 Watches by different manufacturers were tested. 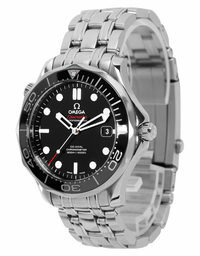 The Speedmaster won in all categories. 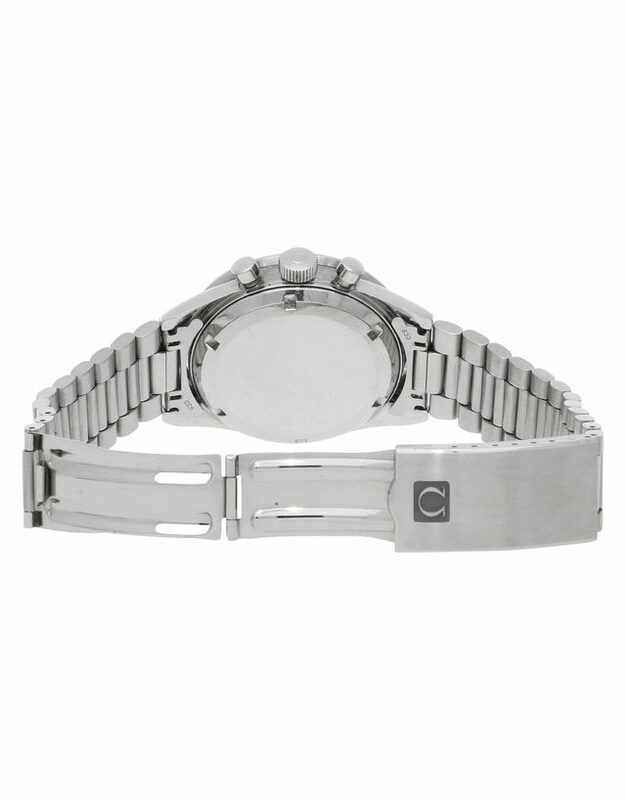 In 1965, after comprehensive tests, it became NASA’s official watch, approved to be used in space. In October of the same year, it already participated in the Gemini-3-Mission. 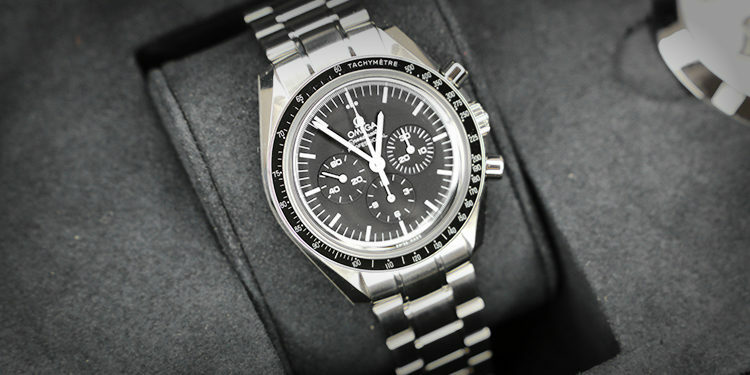 What many people don’t know: The first space flight of the Speedmaster Moon Watch already happened in 1962. Walter Schirras took it with him on his Mercury-Atlas 8 flight as his private watch. The most popular space mission of the Speedy took place in 1969, when the Appollo-11-mission made history. Neil Armstrong, Buzz Aldrin and Michael Collins were the first humans to set foot on the moon. All three of them were equipped with Omega Speed Master Moon watches. 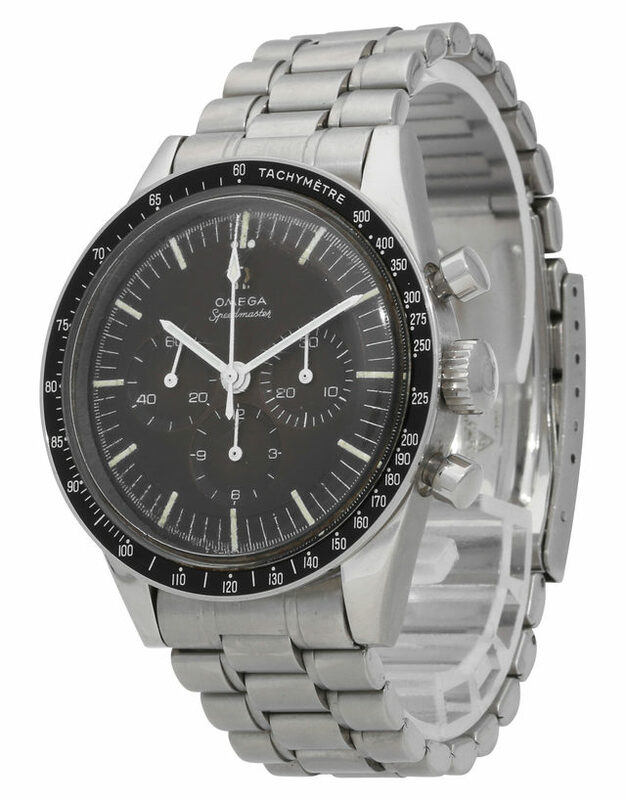 Neil Armstrong was the first to step onto the moon but he left his Speedmaster Moon watch in the space shuttle. So, in fact Buzz Aldrin’s watch was the first one on the moon and made watch history. Years later when he tried to send it to the National Air and Space Museum, it disappeared during the transport and is still missing. 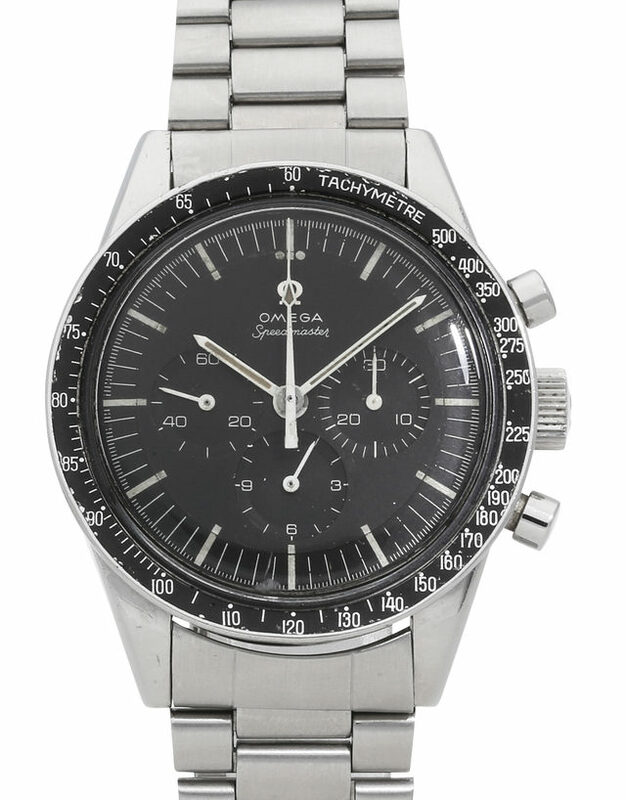 The current classic Speedmaster Moon watch manufactured by Omega is equipped with a 42 mm case made of stainless steel. Gravity does not exist in space, so a self-winding movement would have been of no use. 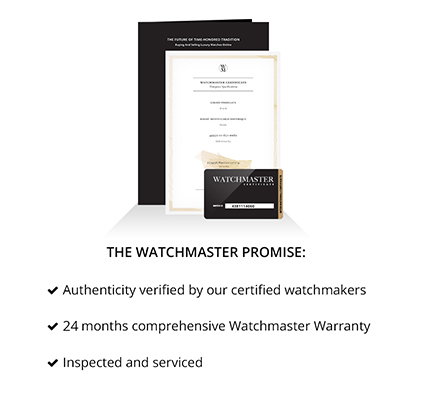 This is why the Speedmaster Moon watch is equipped with a manual wind. 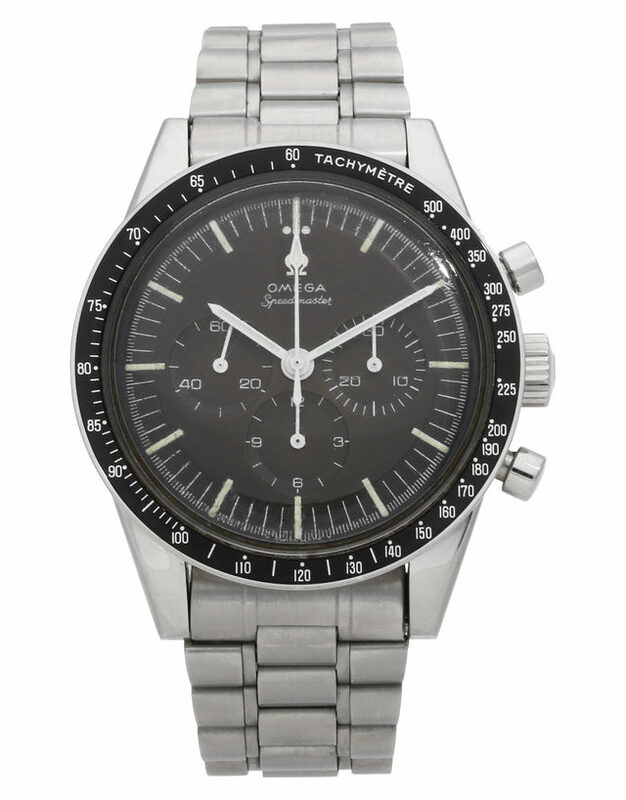 The tachymeter scale on the black bezel helps reading its wearer’s speed rate. 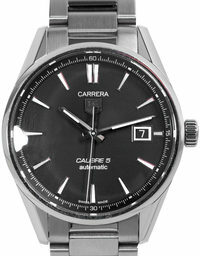 It’s calibre 1863 is a trustworthy companion that makes sure you are always on time. 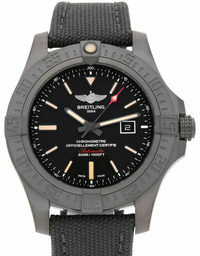 The onyx black dial contains three additional dials, the „little second“, „30 minutes“ and „12 hours“. 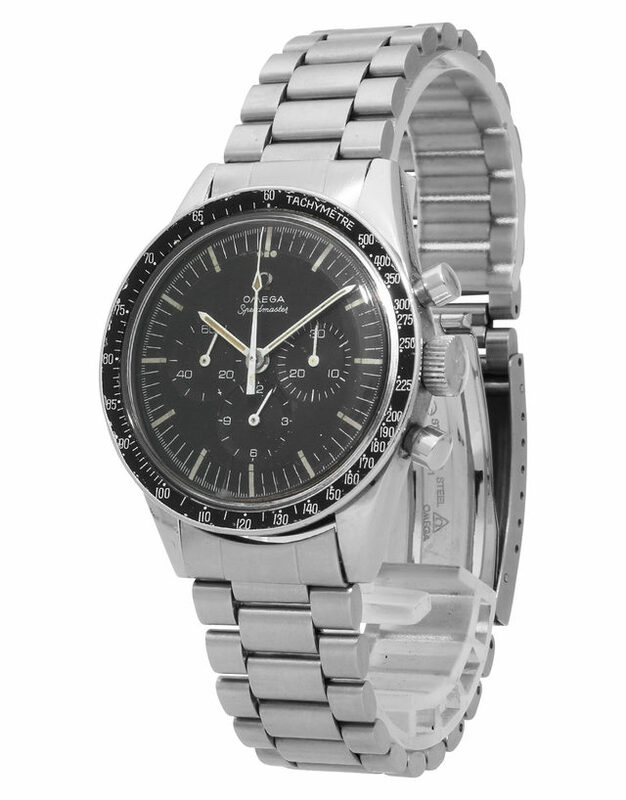 Omega used Hesalit glass for the original Moon watch instead of the often-used sapphire glass. Sapphire glass is more likely to splinter, a big disadvantage in space. Hesalit glass guarantees safety for the astronauts without losing quality. 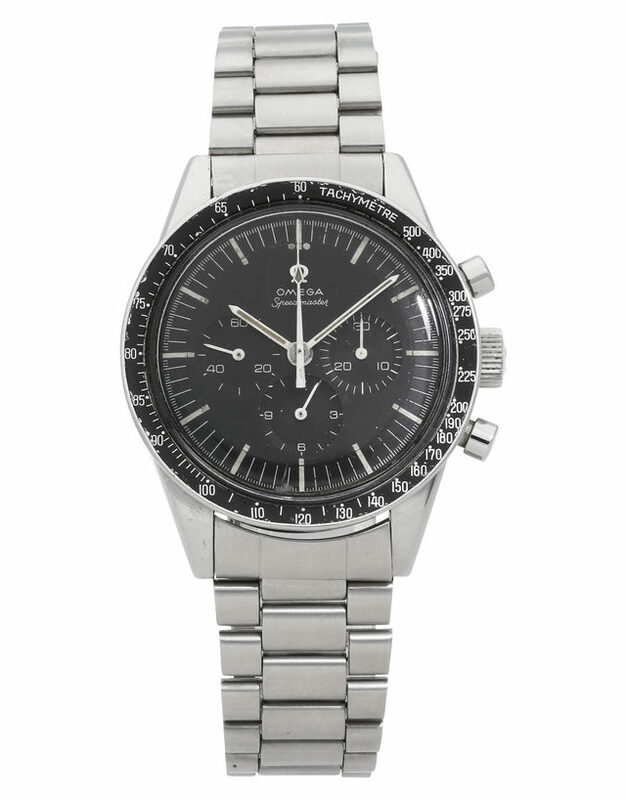 But you don’t have to be an astronaut to count on the classical yet sporty design of the Speedmaster. It is also the perfect companion for adventures on the ground.